Yes, I am Ready for Quiet Nights! 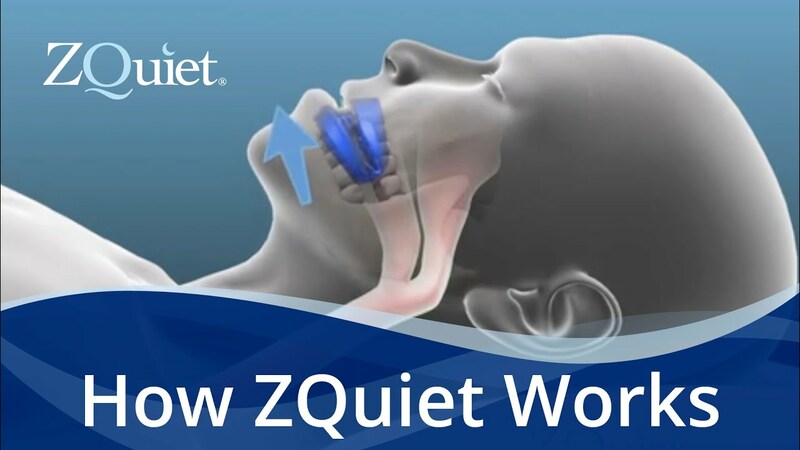 *Better Sleep Guarantee™: Enjoy ZQuiet® for a full 30 days! If you are unsatisfied for ANY reason whatsoever, simply ship back your ZQuiet® with Return Authorization within 35 days for refund or credit (trial, shipping, and processing fees are non-refundable).